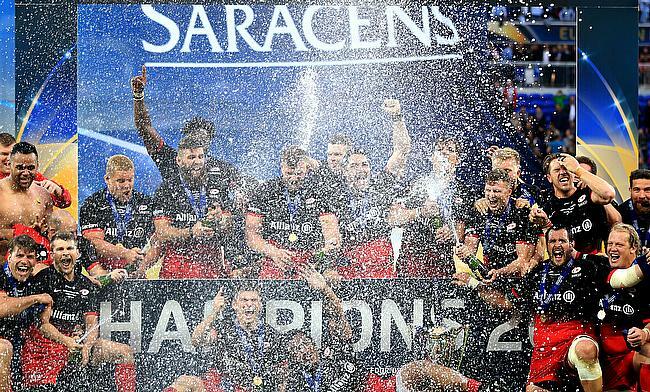 The Tottenham Hotspur stadium will be the host for Saracens once every season after the two clubs have signed an agreement for five years starting from the 2020/21 season. This stadium in North London has a capacity of 62,062 that includes a single tier home southern stand of 17,500 capacity and is already set to host two NFL matches later this year. “As someone brought up at White Hart Lane, for me and Saracens it’s a really special opportunity for us to partner with our fellow north Londoners, with whom we share so many of our core values," said the chairman of Saracens Nigel Wray. Meanwhile, Daniel Levy, Tottenham Hotspur Chairman is excited about the opportunity to host one of the most dominant Premiership sides and is confident of making a successful atmosphere for the spectators. "This agreement with Saracens further reinforces our aspiration to deliver a world-class multi-use venue in our home of Tottenham.